I have 17 sport bought at 2017, now I have 22k on the clock. thinking to upgrade the wheel to 18''. I am living in the New England area, potholes everywhere, even on the highway, say 495. 18'' with 50 profile sidewall should be good. any of you running on 18'', can you post pictures. it is hard to find the pictures online for 6 on 18''. what brand you guys recommand?. I am looking at Enkei TSP 5 around 20 lbs(tilt cast and flow form). is that as strong as OEM wheels since enkei is good brand and make wheels for some japanese cars. Depends on what you want to do. Are you running all-seasons on these, or thinking of getting a dedicated set for winter? I have a dedicated set of 17s and boy, have they saved my bacon a few times. I run 20s when it's not winter and so far I've bent a rim real bad on 190 and ruined a tire on 495. Blah. [QUOTE=Byakuya;5029540]Depends on what you want to do. Are you running all-seasons on these, or thinking of getting a dedicated set for winter? I have a dedicated set of 17s and boy, have they saved my bacon a few times. 20s got bent? what is the rim brand? and construction? looks like TSW? Unfortunately, that's going to limit your selections. My suggestion would be to stay away from thin-spoked rims and stick with something a little more solid like my 5-spokes. For example: my summer rims, TSW Nurburgrings, are very light and have lots of little spokes - terrible for hitting potholes. Oh and for winter I run some random Elbrus rims I got off a guy on craigslist haha. They've hit some baaaaad holes and held together great. it is Mazda brand, can it be considered as OEM? 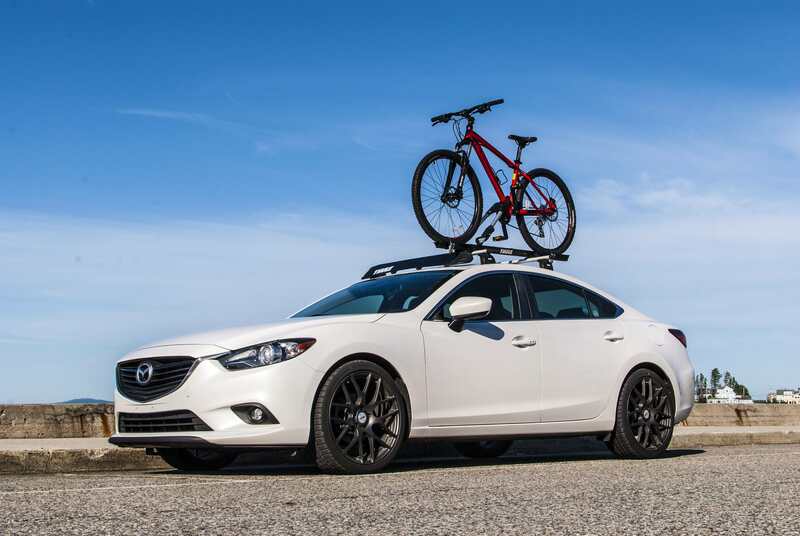 how is the quality and solidity about the Mazda accessory wheel. 200 usd per piece is way cheaper than OEM style. wondering about any quality difference comparing to OEM. Flow forms and Forged are the way to go if you need something strong and light. They meet or exceed oe standards. Other brands that come to mind I would personally recommend is Konig and Gram Lights. However, there are a ton of flow formed wheels as it's very common and somewhat standard now a days. Froged will be the ultimate if you really want that extra couple pounds of weight and strength. Heres a couple posts available. Those 20's look right at home on the 6. Looking nice. 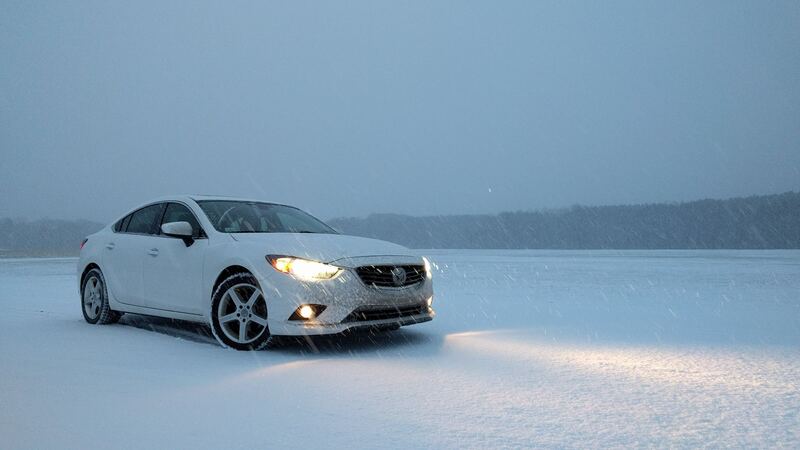 2014 Mazda 6 Touring....it's ALL stock (for now).